Like Shikwa and Jawab Shikwa, Jibreel o Iblees and many other poems, Iqbal’s often uses verse to present a debate. In this poem, God complains of Man. He says I created the world as one land, you created Persia, Africa and Central Asia. I put Iron in your lands. You created destructive swords, arrows and weapons from it. You made axe to chop my trees, and prison for the birds. 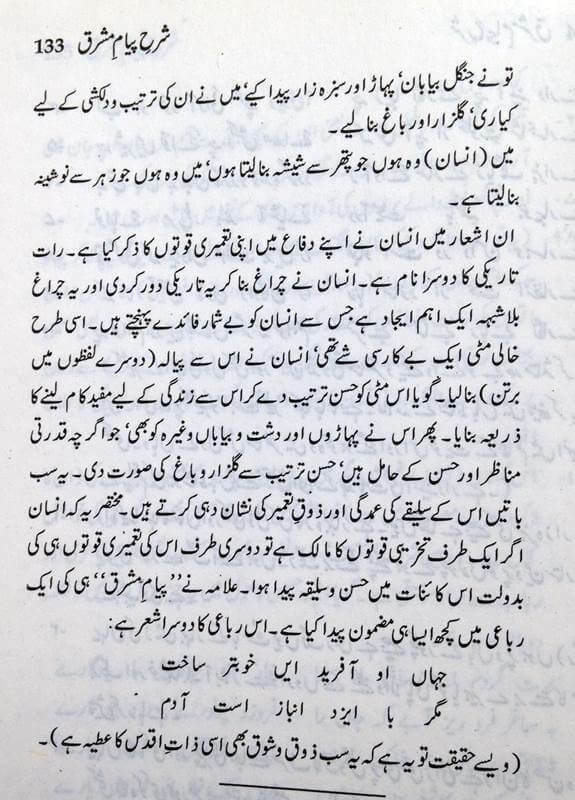 However, Iqbal’s Man of God has a robust reply. He responds to God that you created Night, and I created lamps that lights it. You gave me soil, I crafted drinking cup from it. You gave me trees and flowers, I beautified them into magnificent Gardens. I am the one, who created glass from rocks. I am the one who created antidote from poison itself. It’s a reply saying besides the destruction, there are many a constructive things I have done too! 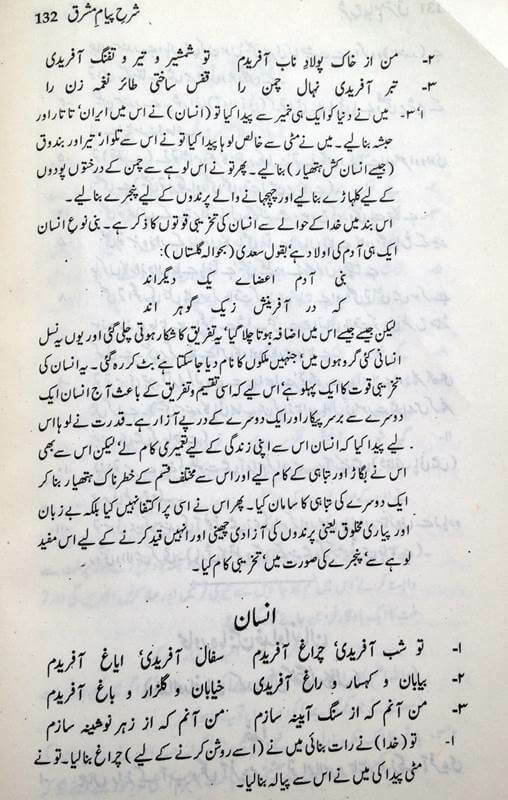 Iqbal’s Momin is an reflection of Allah as he explains in another verse ‘Haath Ka Allah Ka, Banda-e-Momin Ka Haath’ [The Hand of Momin is actually Hand of Allah]. This verse is also attributes to Mevlana Rumi, Allama’s spiritual mentor. 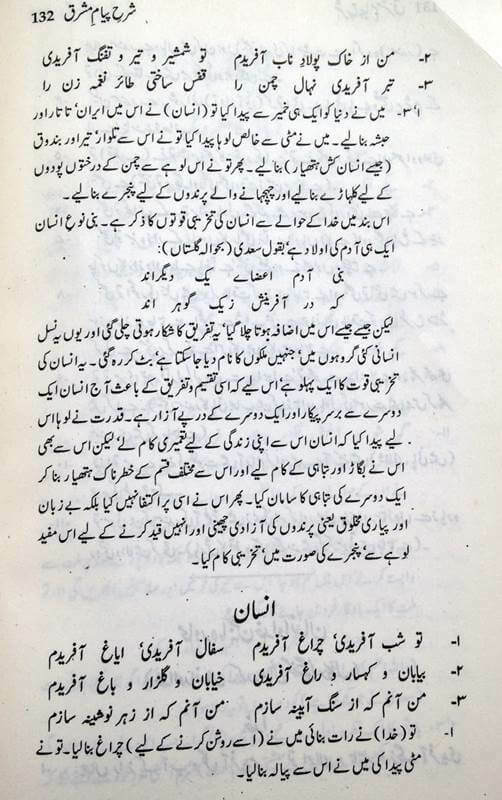 All poetry of Allama Iqbal is in Public Domain as he never copyrighted it. 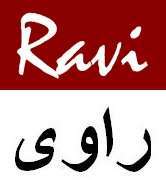 It can be copied and reproduced without permission of Ravi Magazine.